When it comes to the design and fitting of your new kitchens, it’s always best to use professionals who have a wealth of experience in the industry. We’ve been around for rather a long time and it’s our reputation that keeps us going. 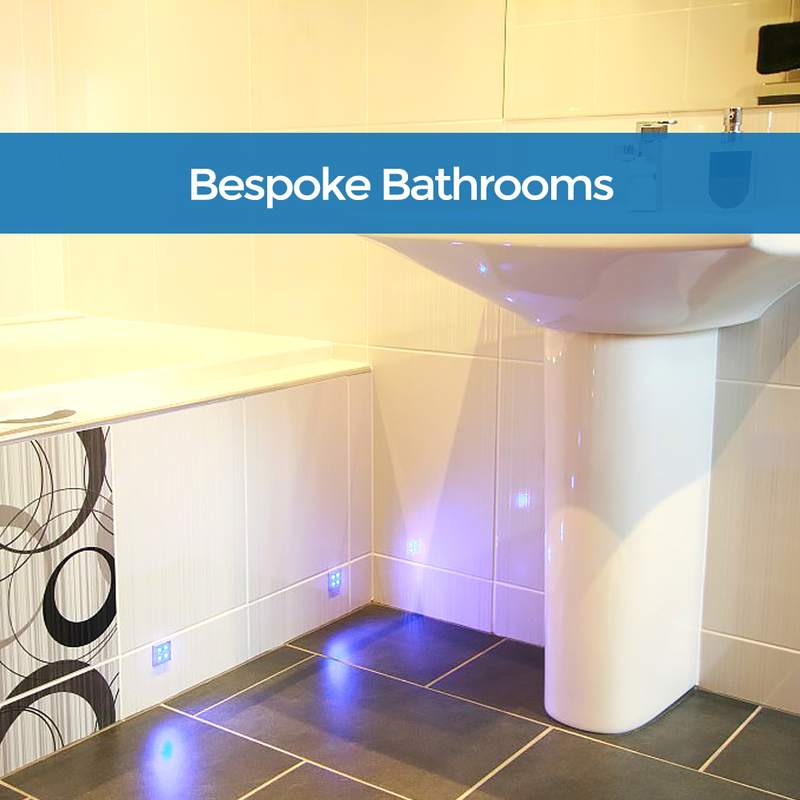 How does your Bathroom that is designed just how you wanted and for a more affordable price than you’d imagined sound? We aim for quality at Unique, a completely bespoke service for an honest price. That’s what’s keeps us going. Bedrooms are the special place within homes. 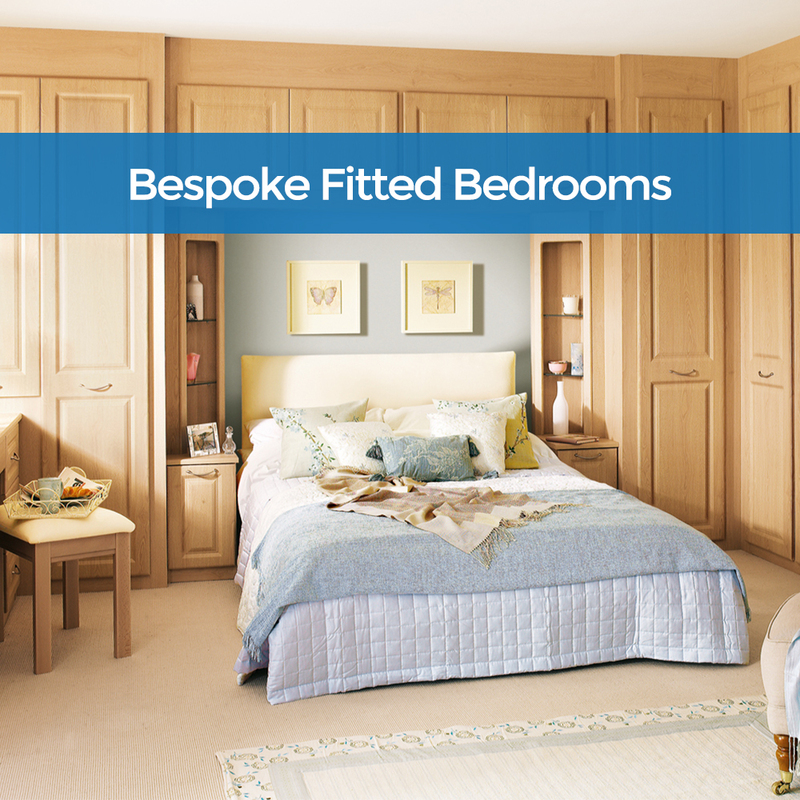 Having a bespoke fitted bedroom means all the space is maximised in the room which we find is always needed. We use the best suppliers and custom design and fit all furniture. If you already know what you’re after, you can send us a message through this form which will be sent straight to one of our Unique Interiors experts. They’ll get back to you within 24 hours. 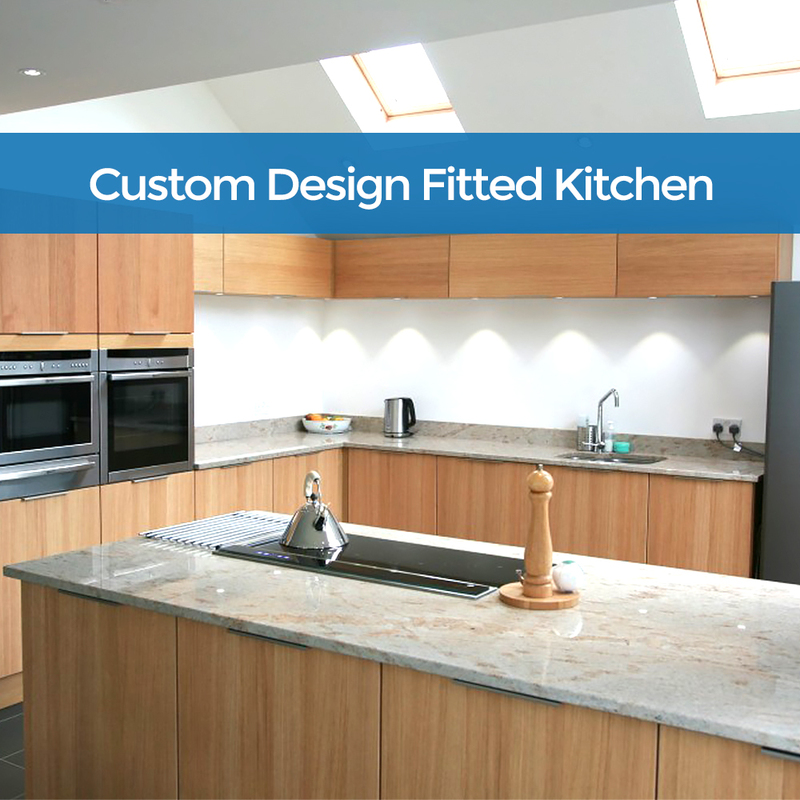 Specialist kitchens, bedrooms and bathrooms fitters, design and built to high standards. We are based in Poole, and offering a free in-home design service. Our showroom's are in the homes or all our customers.